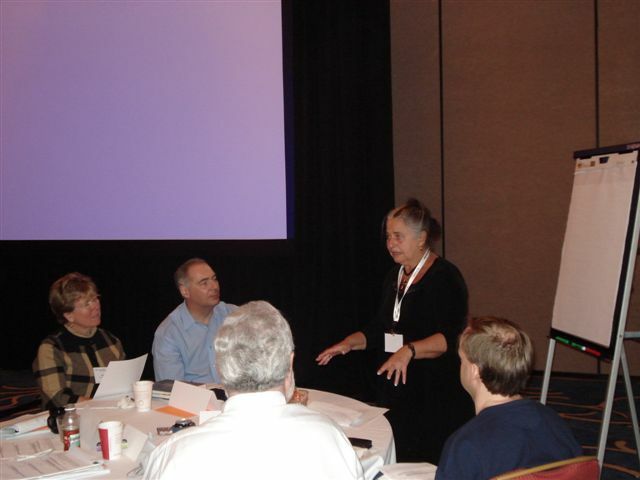 Jorge teaches the Intro class one more time, to his prospective team members for an upcoming appraisal, and some other process improvement connoisseurs in Houston, TX. 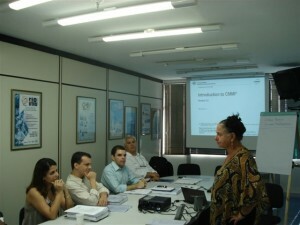 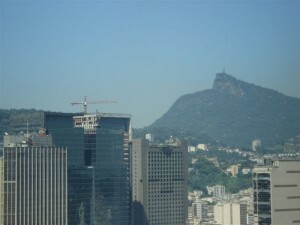 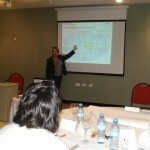 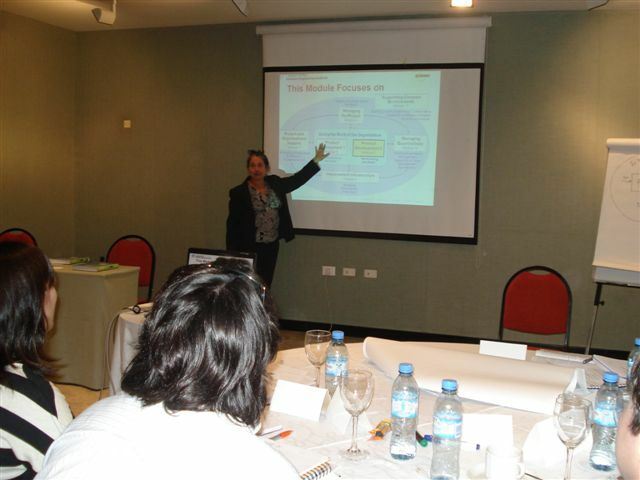 Once again in lovely Rio de Janeiro, Liveware taught the Intro to the CMMI DEV Class. 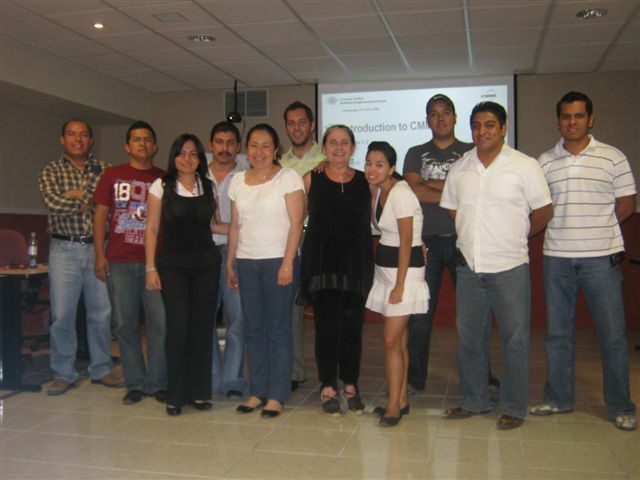 Viviana is pictured here with some of the attendees, a wonderful bunch of students that challenged every notion and benefited from the experience of their trainers.